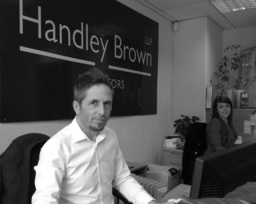 Handley Brown Solicitors are an experienced team of Lawyers who are passionate about delivering a quality service to our clients and have built up a great reputation for quality customer service. 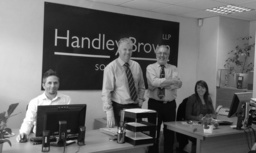 Our professional services range from personal injury, a family issue or a wills and probate matter. 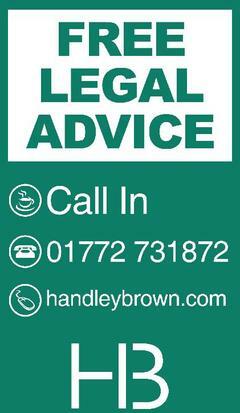 Feel free to contact us with any questions you might have.